The Termatrac Termite Detection Radar system, launched in 1999, revolutionized the way in which pest control companies and technicians conducted termite inspection and termite control services. It is the first and remains the only single technology device in the world that can precisely detect, locate and confirm the presence of termites without the need for physical penetration of walls, floors or ceilings, and will not disrupt and displace termite activity. Radar signals specially calibrated to identify termites. Detect termites through timber, brick, masonry, concrete, plaster board or drywall, plastic, plus many other common building materials (limitations do apply). Easily determine between the presence of termites or ants without the need to access building cavities and voids. Termatrac requires no physical penetration of walls and no need for tapping or prodding. Termites are not disturbed, do not retreat, and remain active for easy and accurate detection by the Termatrac Termite Detection Radar. 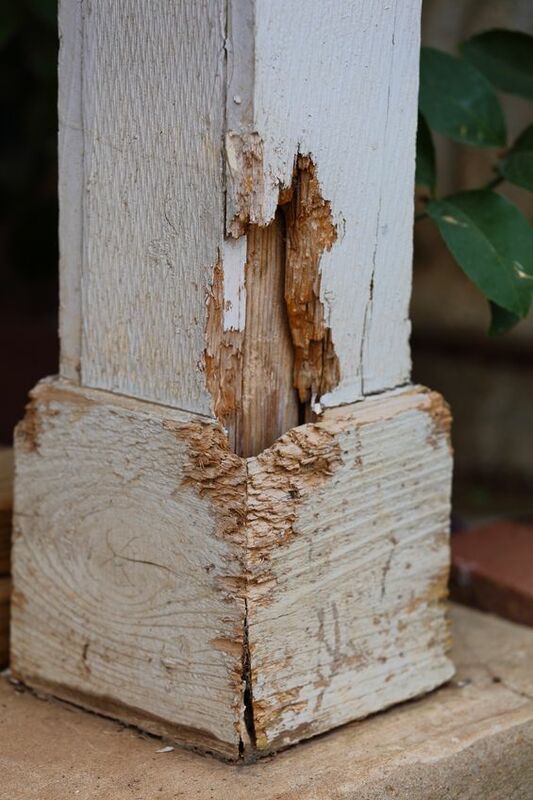 The Radar system accurately identifies termites through most common building materials without the requirement for physical penetration and hence building damage. Not only does this save time and money for the Pest Control Operator, it also increases overall convenience, confidence, impression and satisfaction among customers. Identify the exact locations of termites increasing the accuracy of treatments and use less chemicals. 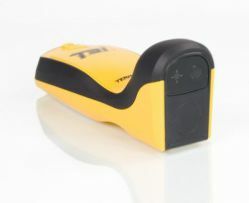 Easily and accurately locate termite nests and entry points. Because the termites have been located without disturbance, treatment can be applied while the termites are working normally. This vastly increases the treatment efficiency and greatly reduces callbacks. Ensures far more accurate termite detection and successful treatments, proven to significantly reduce expensive warranty service call-backs and related overheads.